We've taken the industrial and made it chic! 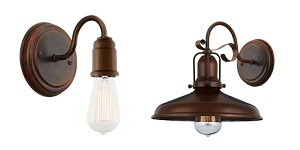 Our Vintage Lights collection features shade designs inspired by authentic industrial and residential lighting of the 1920s and 30s. 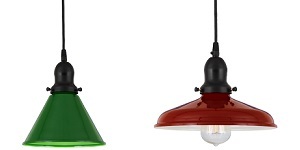 Add upward interest to your interior (or exterior) design project when you embellish your home or business with these industrial-chic light fixtures.